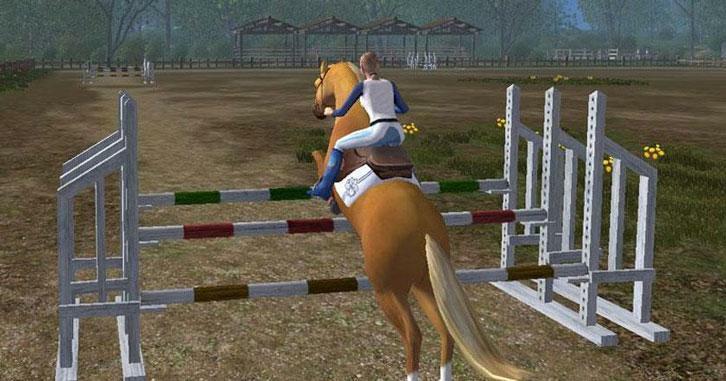 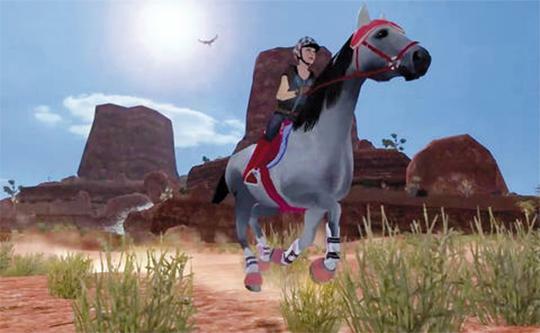 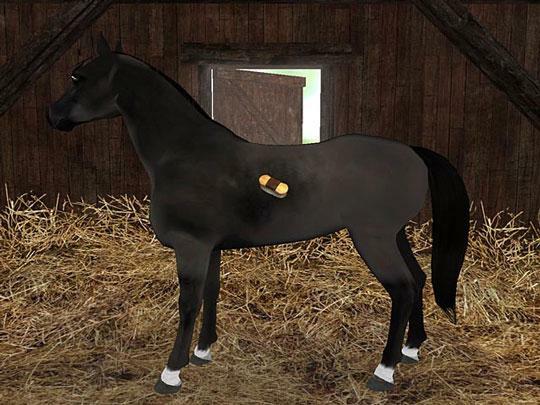 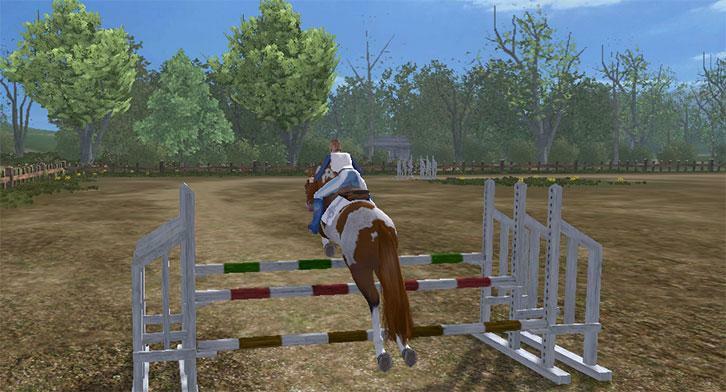 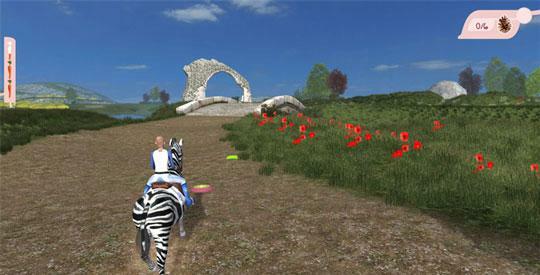 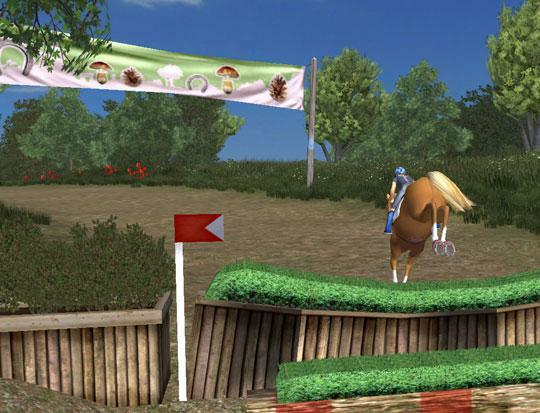 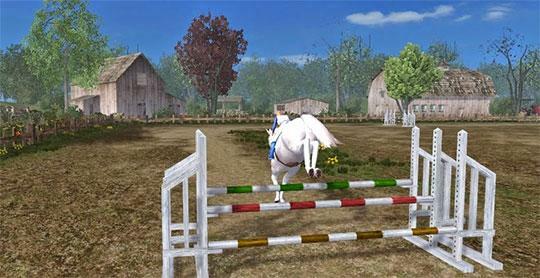 Ride amazing horses in Planet Horse, run cross country races or go show jumping in stunning 3D with this amazing horse riding game. 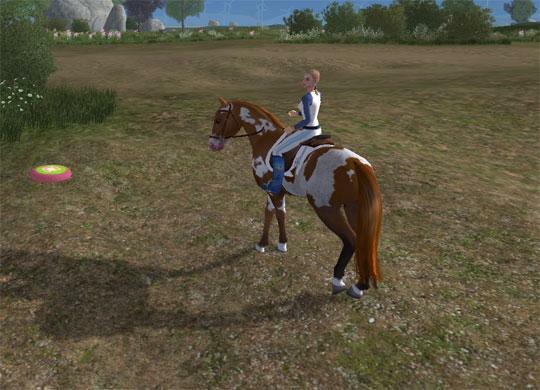 Choose the look and specialty of your horse. 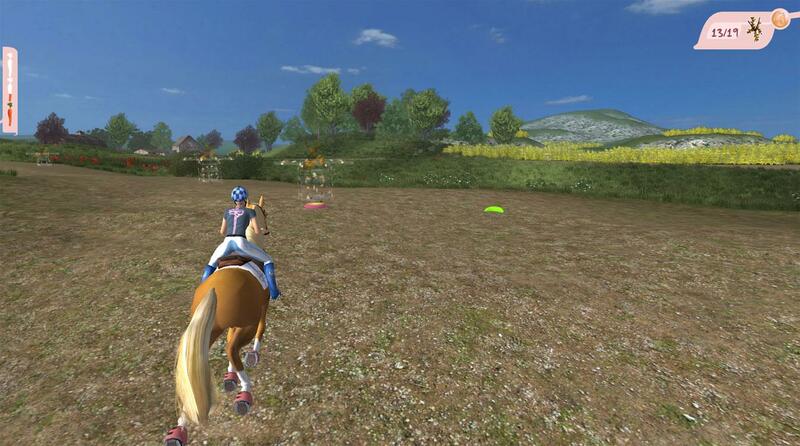 Enjoy riding around beautiful countryside. 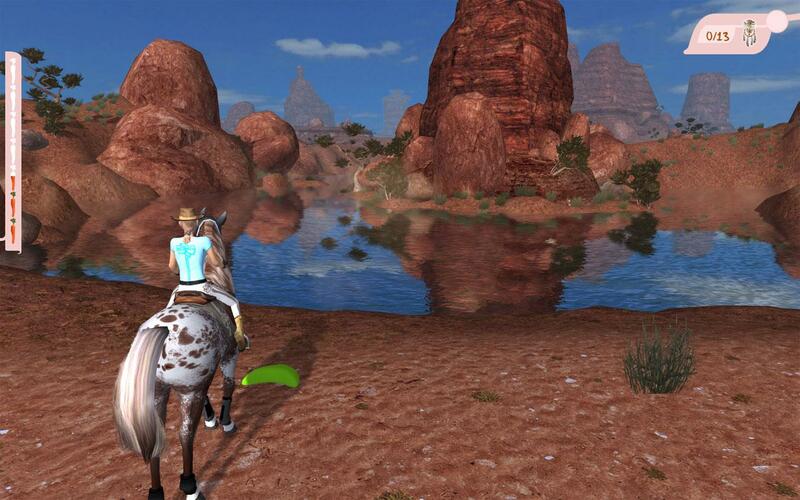 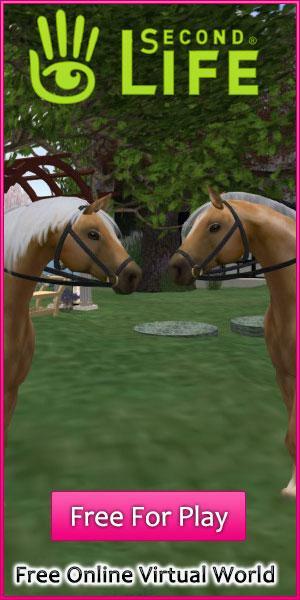 Apr 1, 2015 Planet Horse: A Majestic Simulation 1 0 Breathe the wonderful world of horseback riding and discover the dream world of Planet Horse. 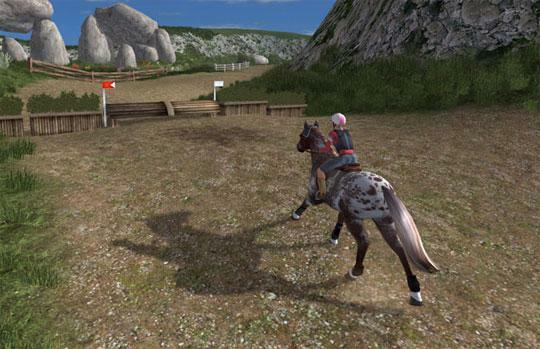 Live and captivate the joy and excitement of owning your very own horse.